We continue to be extremely concerned by what’s happening in Brunei. Stonewall, joins with over a hundred LGBT and human rights organisations across the world who are calling for Brunei to immediately halt the implementation of laws that would see LGBT people stoned to death for who they are. Brunei has a duty to respect the human rights of all its citizens. 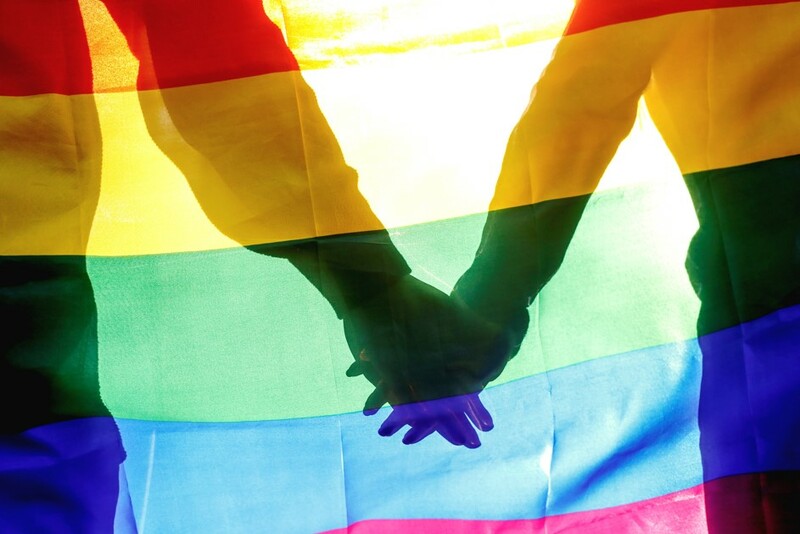 Since the news broke last week, we’ve seen many people and organisations from across the world speak out and voice their horror and search for what they can do to effect change for Brunei’s LGBT community. It’s important that those with a public profile and business clout are using their platform to raise awareness and take a stand. What’s happening in Brunei also demands action from governments, human rights defenders and businesses from across the world to try and influence the government of Brunei. Stonewall has been in touch with the UK Government to ask them to apply pressure on the government of Brunei to change course and comply with the international human rights standards it has committed to. The Foreign Office Minister has clearly condemned any action by Brunei to persecute LGBT citizens in this horrific way. We’ll continue to talk to them and work with others on the ways the UK Government can apply further pressure, alongside additional governments and human rights organisations across the world. We also can’t lose sight of the fact that the new law does not just affect LGBT people, but also has grave implications for women and girls. The adultery laws could disproportionately target women who are already vulnerable and socially marginalised. The situation in Brunei should be a wake-up call to many that the human rights of LGBT people are under threat. There are powerful forces seeking to divide communities and target LGBT people, we must ensure that the world does not go backwards on the progress that has been made in every continent in the past twenty years. We’re deeply concerned about where this divisive rhetoric leads us and the impact it could have. Just because progress towards equality has been made, it doesn’t make it permanent. In every corner of the world, human rights defenders have worked hard to push equality forward. We need governments across the world to continue to be vocal in defending equality for LGBT people. As individuals and organisations, we need to be allies to human rights defenders in other countries. What the support looks like needs to be led by those on the ground, not us, but we need to be ready to respond. More than ever, we must all come together and show fierce, visible support for LGBT people in Brunei and beyond.